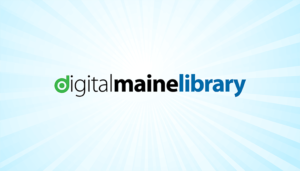 The Digital Maine Library provides access to online reference resources and learning tools including a collection of full text articles and abstracts from magazines, newspapers, and journals. The Digital Maine Library uses geo-location authentication, so you can access resources anywhere within the state of Maine without a login. 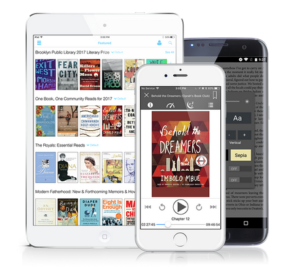 The Maine InfoNet Download Library offers readers over 10,000 digital titles using the e-Book and e-Audiobook platform called cloudLibrary. Download the app for your device by going to: https://www.yourcloudlibrary.com/ or go to http://download.maineinfonet.org and follow the links to login with your library card. Users of Kindle devices should be advised that the Kindle Fire (2nd generation or newer) works with the cloudLibrary, but e-ink Kindles do not. Piscataquis Observers from 1976-2009 have been digitized and are available online through our digital archives. If you are looking for issues of the Piscataquis Observer that have not yet been digitized, come into the library to view them on microfilm.